This summer, KPCC reporters explore the ecology, economy and culture of Southern California's beaches and coast. We'll consider the challenges facing the coastal area, the research that's influencing how we take care of it, and the personalities who make SoCal's beaches what they are. A hundred years ago, one of the best cheap meals along the coast was abalone, a type of sea snail that lives on rock. But if you’re under 40, you’ve probably never even seen abalone, let alone tasted it. By the early 1980s, people had harvested so many of them that their population shriveled. 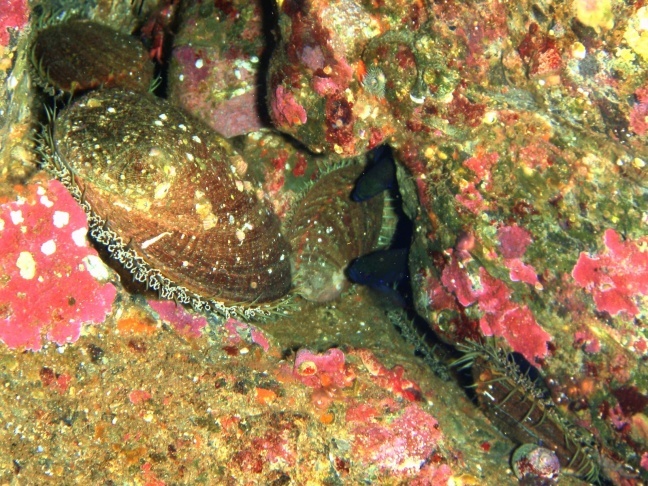 Now a new study, published in the journal Conservation Genetics, looks at the genetic makeup of green abalone. The study offers new hope about how the animal could rebound in local waters. We asked about your favorite SoCal beaches, and you answered. 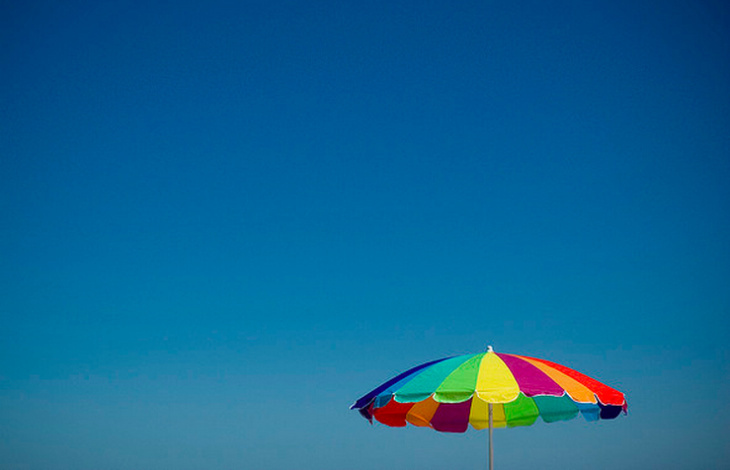 Here are another set of beaches to get to know before this summer fades into fall. A team of scientists, volunteers and fishermen is working to restore kelp forest in a patch of ocean off the Palos Verdes Peninsula. The $2 million four-year project aims to replace a small part of the southern California coastal kelp forests, most of which have been lost over the past century. 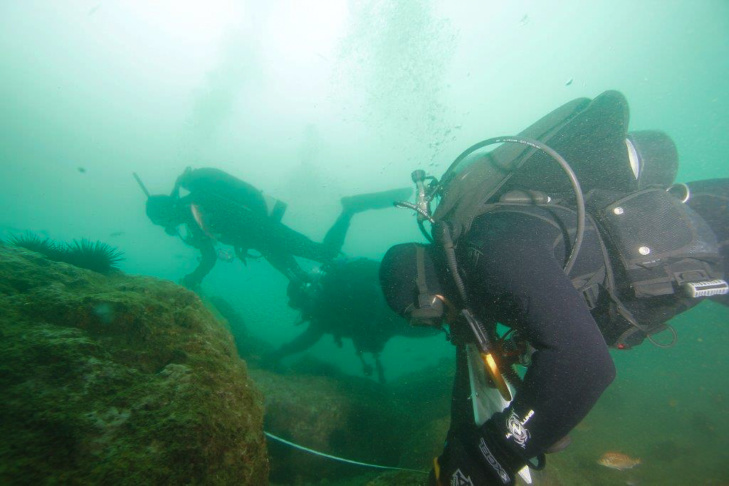 The effort involves removing almost all of the purple sea urchins in a 150-acre area; the urchins have overrun the sea floor, eating up the kelp spores that seek to take root. Most people taking a dip in the Pacific Ocean don't think about the millions of micro-organisms swimming around with them. 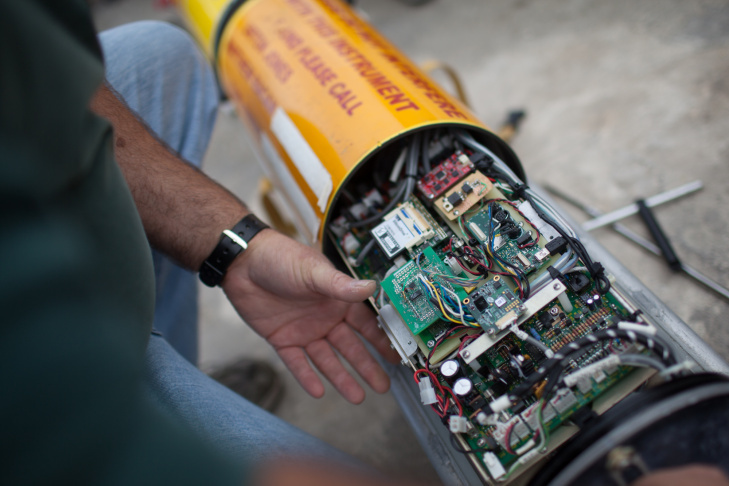 He's a "beach runner," a nickname given to the government workers who drive to shores from Long Beach to Malibu collecting water samples for testing. 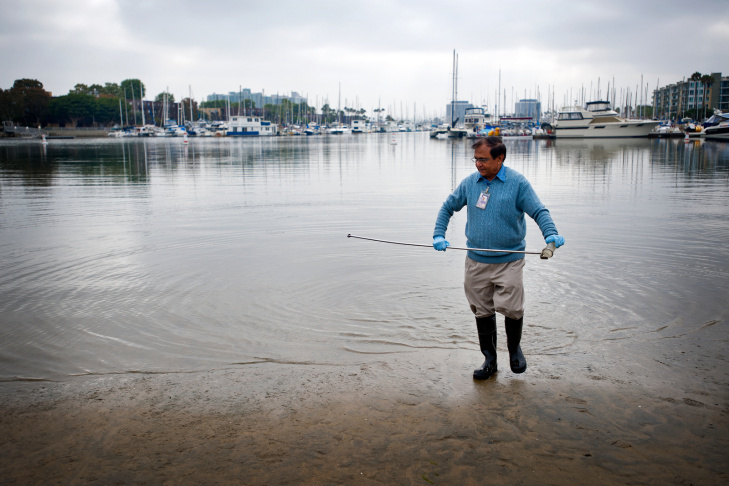 It's their job to make sure runoff, sewage leaks and other pollution aren't mucking up California's coasts with harmful bacteria and viruses. Red tide is naturally occurring phenomenon in which algae overpopulate a stretch of water, turning it red. Sometimes, these algal blooms produce harmful toxins that sicken sea creatures. In recent years, red tide has poisoned large numbers of West Coast shellfish, costing the industry tens of millions of dollars in lost revenue. Sea lions, birds and, in rare cases, even humans have died from eating red tide-tainted seafood. Looking for a beach with character to explore this summer? We have you covered with a list of destinations spanning the SoCal coast. Sand-burrowing cousins to the roly-poly bugs you played with in the backyard — called isopods —are disappearing from Southern California beaches. The isopods live in the sandy intertidal zone of the beach. A new study from scientists at UC Santa Barbara finds the tiny crustaceans and their favored habitat in peril, mostly due to coastal development. Ecologist David Hubbard hops down stairs to one of his favorite secret beaches in Malibu, near the Ventura County line. 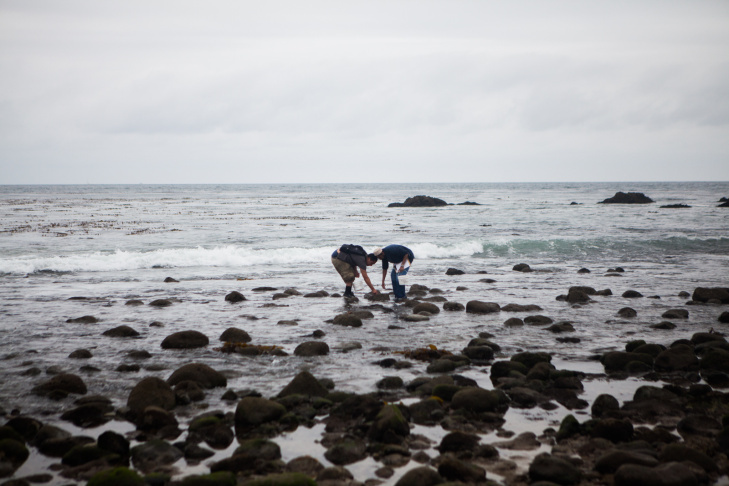 At the rack line – where tides strand damp kelp and seaweed to dry out in sun — he digs around for isopods. 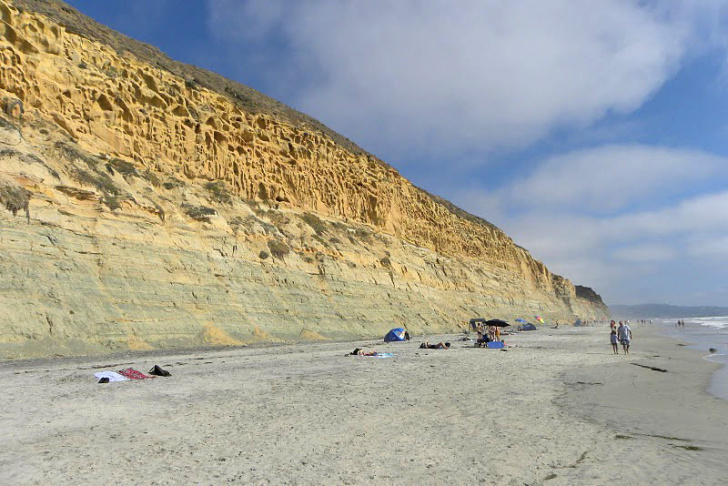 If you’ve walked on a southern California beach, you’ve made direct contact with the region’s ancient geology. 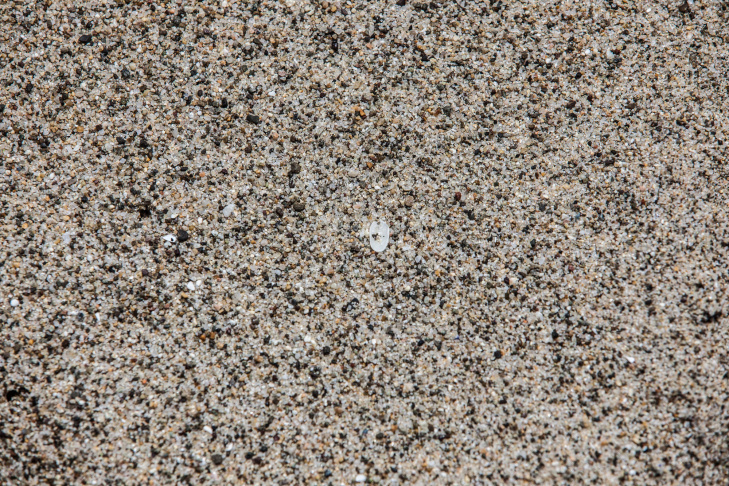 The sand on beaches between Point Dume and Redondo Beach comes in part from the San Gabriel Mountains: silvery mica, milky quartz, whitish-gray granite with flecks. That light color is visible on Oxnard-area beaches too, north of Point Mugu. But between Mugu and Dume, black and red flecks in sand are remnants of ancient volcanoes. Volcanic eruptions started around 24 million years ago, eventually forming the Santa Monica Mountains. Southern California beaches are starving. Do we nourish them enough? A beach is born at the point where a wave crashes on the shore. It delivers sand, and creates more as it pounds and tumbles rocks. UCLA geologist Tony Orme uses the British term for this phenomenon: he calls it "the swash zone." 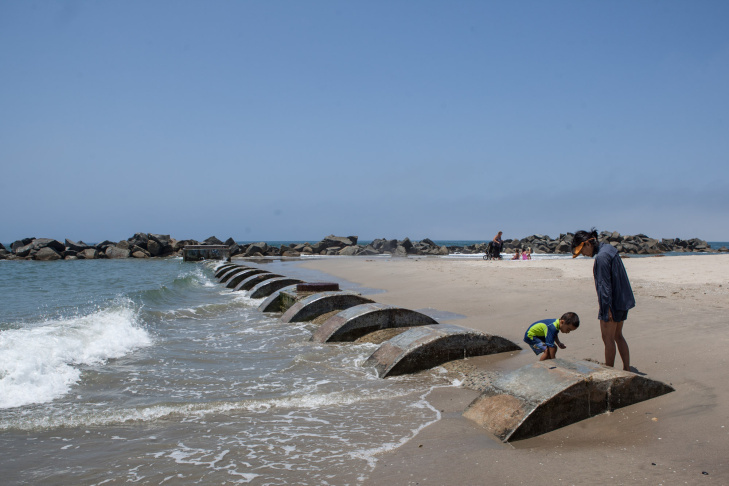 Over the last century, as we’ve developed the coast, we’ve changed what goes into the swash zone, and in so doing, changed a lot of California's beaches. How harmful are beach fires to your health? That question has been at the center of an intense debate in Southern California beach cities. 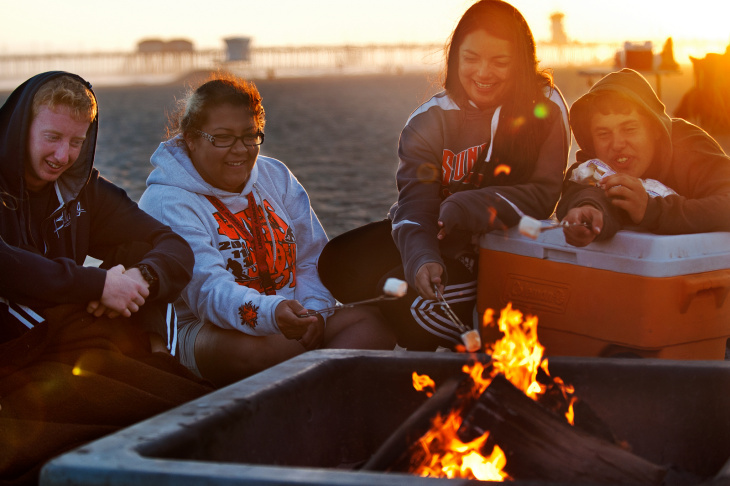 After first proposing an outright ban, the South Coast Air Quality Management District – or AQMD – is now considering restrictions it says will make beach fires safer. However, there’s disagreement about just how unhealthy burning wood really is. 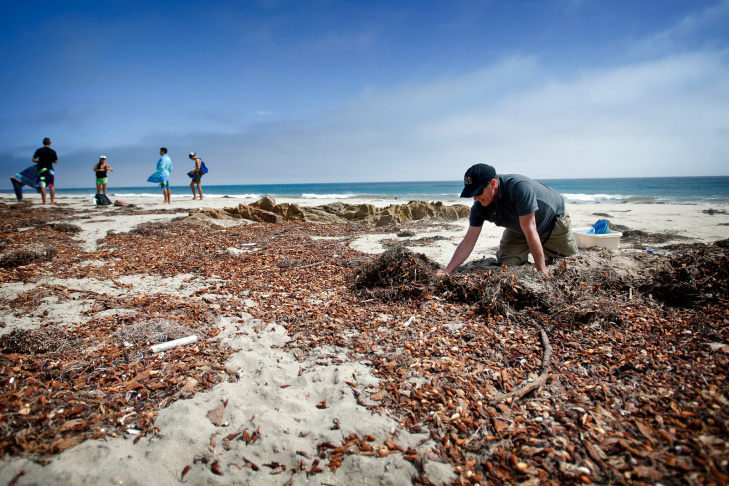 The Natural Resources Defense Council has released its annual report on the state of the nation's beaches, and among the 30 states with coasts, California ranked 20th. Statewide, California had 5,515 beach closing and advisory days in 2012, a five percent decrease from the previous year. Garrison says the decrease is most likely due to natural variation and that overall the trend has been for beaches to become more polluted over time. Anyone who’s ever sat in the bumper to bumper summertime traffic crawling from Santa Monica to Malibu’s Surfrider Beach can attest to two most striking features of the drive: how beautiful the coast is west of the Los Angeles basin and how few actual access points there are to all that stunning beachfront. 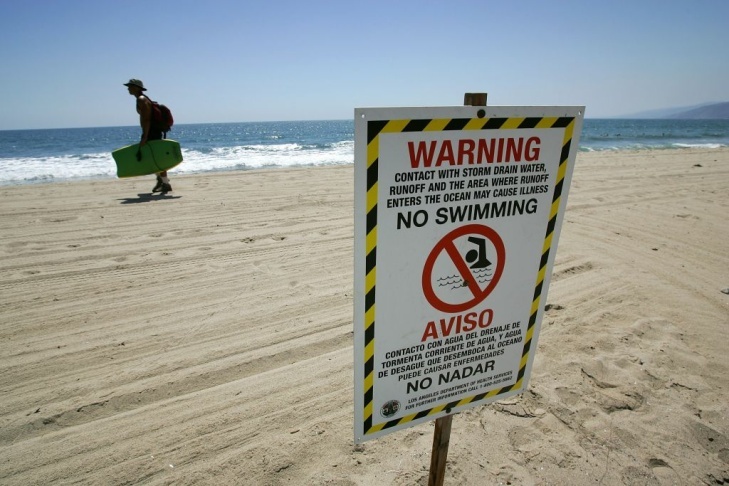 What tricks are employed to dissuade Angelinos from accessing Malibu’s beaches? Why isn’t there more access to these beaches? Are some beaches private and others public? How do you tell the difference?